As our bodies grow older, we simply don’t heal and recover the way we used to. 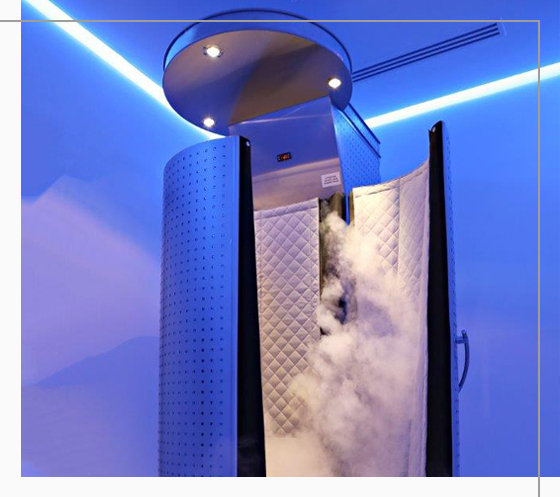 Cryo Therapy is a non-invasive, natural treatment used to relieve pain, decrease inflammation and reduce swelling in the joints tendons and connector tissues. Originally created to combat the chronic ailments of the body, Cryotherapy is a pain free, 3-minute treatment that utilizes liquid nitrogen to decrease skin temperature rapidly. This causes the body to pull blood from the extremities to the core of the body. This stimulates the release of anti-inflammatories to decrease swelling, activates production of endorphins and decreases the cortisol levels-(stress levels) in the body. The result? Almost immediate increase in range of motion, significant reduction of pain and euphoric high that stays with the body. With our Whole Body Cryo Therapy treatments we help not only athletes and fitness-minded individuals looking to recover faster by slashing lactic levels, increasing circulation, and oxygenating and detoxifying the blood. 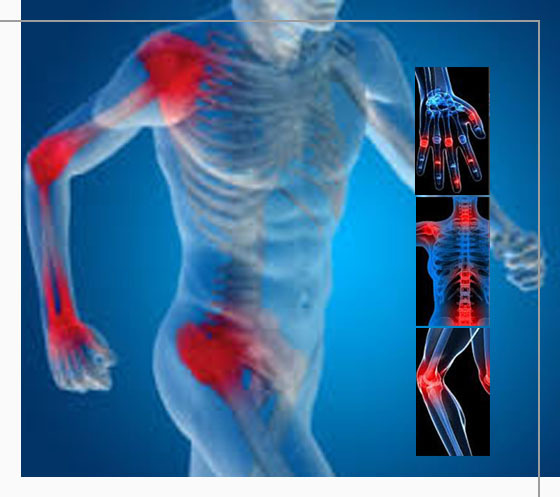 This proven therapy relieves muscle soreness and decreases inflammation throughout the body. 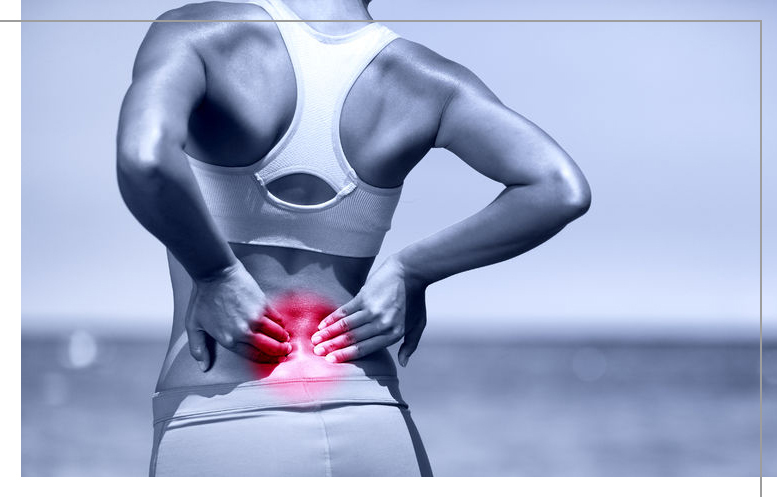 Additionally, we work with individuals suffering from arthritis, circulatory issues, fibromyalgia, migraines, chronic injuries, post-operative recovery and more. Cryo Facials are medially proven to activate collagen deep with the dermal layer and promote hair and lash growth at the follicle level. This soothing, pleasant treatment is given via a controlled vapor of pressurized liquid nitrogen at a temperature of -310 degrees (F). This vapor is passed over the scalp, face, neck and decollateag to activate collagen and hair/lash production. This increases the skin’s elasticity, diminishes fine lines and wrinkles and decreases pore size and under eye bags. The hair and lash follicles are activated, accelerating hair growth and the production of thick, lush lashes. 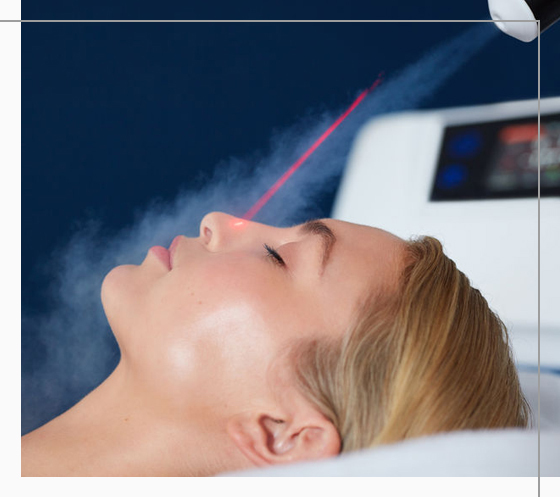 This treatment lasts from 8-10 minutes and results are seen within a handful of sessions. Cryo Therapy is also an incredible tool to have in your arsenal to help achieve your fitness and weight loss goals due to the metabolic burn of 500-800 calories per session. Cryo Therapy is often incorrectly compared to ice baths. Rather than the typical 20-30 minutes required submerged in the ice water, Cryotherapy provides results within 3 minutes. 30 minutes submerged in an ice bath drops the epidermis layer (skin) to 46 F, whereas 20 seconds in the Cryo Sauna decreases the epidermis layer to 30 F. Unlike the ice bath-with the extremely uncomfortable side effects, the Cryo Sauna is a dry stimuli-meaning no uncomfortable sting and burn on your skin. Although a key tool used by athletes to relieve muscle soreness and decrease recovery time, Cryotherapy is also used to help decrease and manage chronic pain throughout the body, improve circulation, flush the lymphatic system, oxygenate the blood and remove toxins. We’ll help you perform at your optimal level and keep your body feeling great. ©2018 SportCryo. All rights reserved.